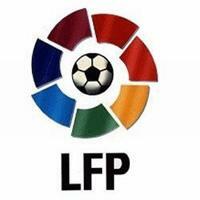 The Spanish League (LFP) is the conference where Spain's best soccer teams compete. It has been held annually since 1929 and the season usually takes place between September and June. Currently, the first division of the league is formed by 20 teams that play each other, once in each field (at home and at the opponent's field.) The two most prominent teams, whose rivalry is world renown, are the Real Madrid and the F.C. Barcelona. However, it is also noteworthy to mention other classic teams of the Spanish league like the Atlético de Madrid, the Athletic de Bilbao, the Sevilla and the Valencia. This ranking contains the classifications of all the seasons of the Spanish league since the creation of the competition.